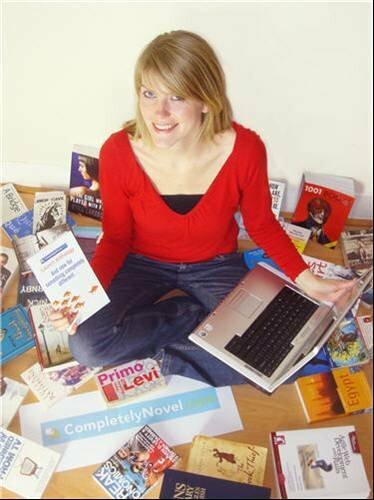 Anna Lewis set up Completelynovel.com, an online publishing platform that enables writers to make their books available online and in print with no set-up cost. Writers can then work on improving, selling and promoting their books within the CompletelyNovel community. By interacting with readers on the website and using it as a base to share their work, writers can build a profile for themselves that they can then take on to literary agents and publishers to prove that their book has a potential market.